College can be expensive! But there are still ways to help with the cost of college without getting into debt. Here are five ways to pay for college. There are many scholarships that go unused year after year. Take the time to commit to apply for three or more scholarships per week. Here is a listing of a few scholarships sites that can help with the cost to pay for college. Also, don’t forget to check with your nonprofits or churches that may have scholarship money available to you. First things first. Do not forget to complete your Free Application for Federal Student Aid (FAFSA) form for the next school year. Doing so would allow you to determine what financial aid may be available to you. This will also give you an opportunity to qualify for work study programs that can help pay for college. Many schools may offer a payment plan to help with the cost of college. This may be a great way to break the payments into reasonable amounts so that you can afford the cost. Speak with your financial aid officer and see what may be available to you. While obtaining a job is great, finding a company that believes in education just as much as you do is better! 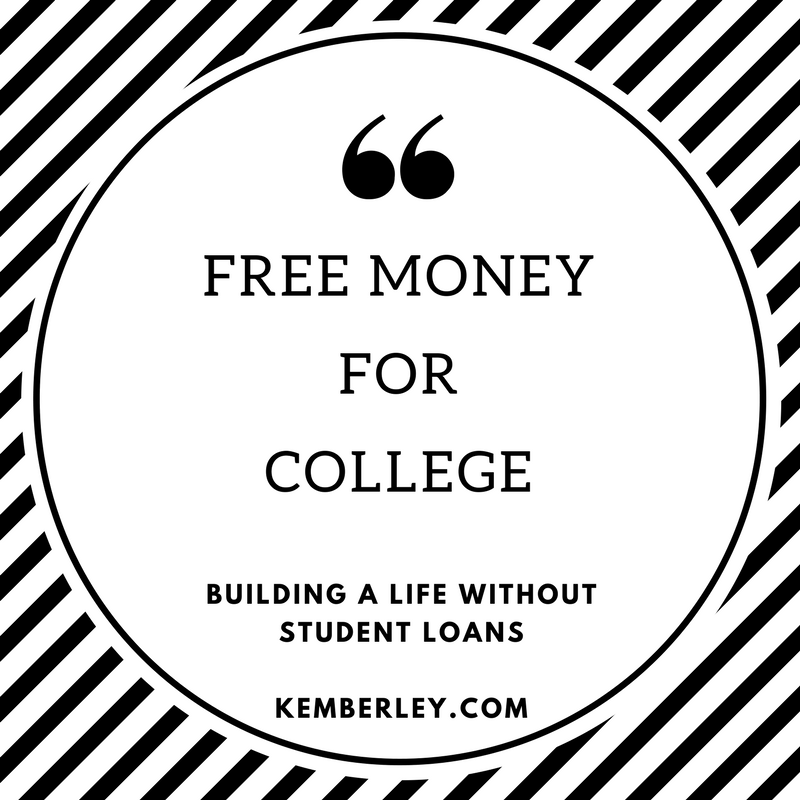 Seek out companies who are willing to pay for the cost of college or have a reimbursement program to help defray some of the costs. 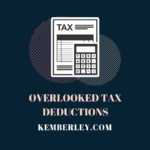 Kemberley Washington is a certified public accountant and owner of Washington CPA Services LLC. She is the author of The Ten Commandments to a Financial Healing.